Buses can be ideal methods for regular transport of employees. Amenities designed for the business traveler such as wi-fi, tray tables, and power outlets make them ideal for traveling professionals by keeping them available and connected every step of the way. 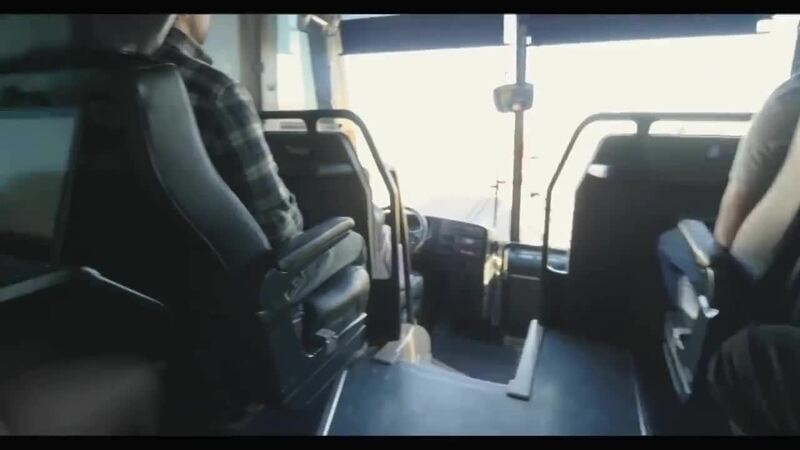 Buses relieve professionals of the responsibility of driving during lengthy trips and allow them to focus on work. Many private sector firms offer shuttle services for their employees in surrounding areas. This practice reduces a firm’s carbon footprint and can contribute positively to firms’ office culture by making travel easier for their employees.